Hi, it's your podhosts achillesgirl from achillesgirl in actionland and Steve from Chopsticks On Fire. 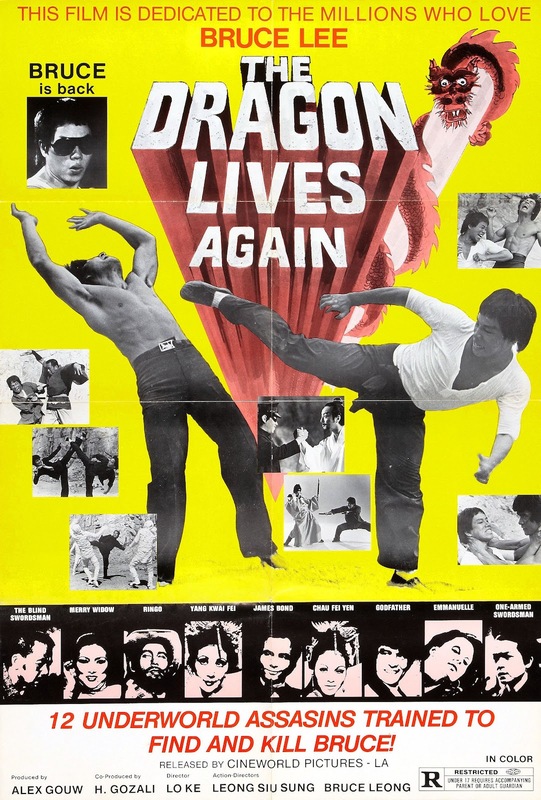 This blog is a visual companion piece to our podcast about the 1977 Goldig film "Dragon Lives Again". You can listen to it on the Podcast On Fire Network website page. 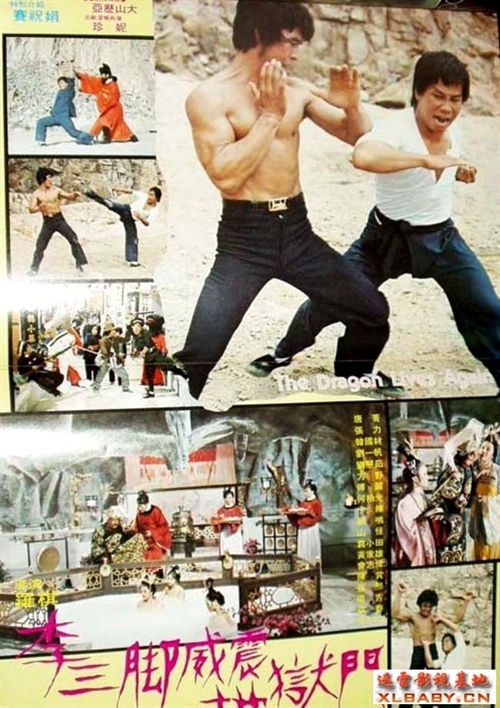 Below is some cool stuff about "the most giant rotten, and the best damn pseudo-Bruce Lee movie!" then you'll know when Leung Siu Lung married Ms. Lai. 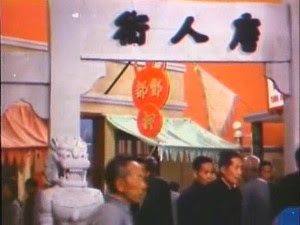 The birth certificate of 李真煩 "Really Annoying Lee"
Bruce Lee and friends are in the "Chinatown" section of Hell. 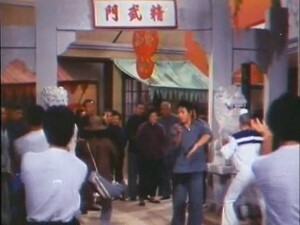 Really Annoying Lee teaching at his "Jing Mou Mun" martial art school. 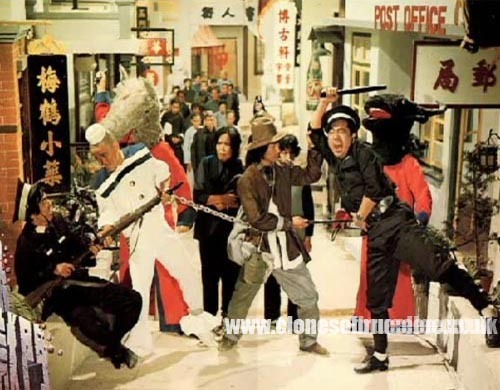 This chinese blogpost has a lot of cool pictures and a million exclamation points because I think the writer was in as much shock as me when I first saw this movie. Here are two magazine spreads I found online. I do not know what magazines they are from. And here's a huge poster for you to hang on your wall. and by the way, H. Gozali is probably a pseudonym for Alex Gou Hip Kiew. I think this French Poster looks pretty cool. 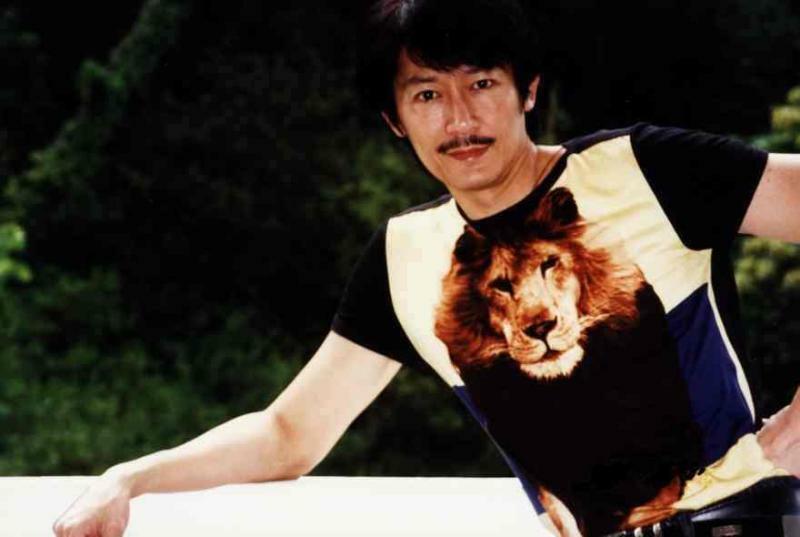 Here's a picture of Frankie Chan Fan Kei wearing a lion shirt. Tang Ching. Wait, why is he in this movie? Who would win in a fight? Bruce Lee punching a bat, or Mr. Motorcycle-with-babe? Yes, Wikipedia, I think this bat is indeed the same. "The strangest martial arts movie you will ever see!" They get points for honesty! "Ultimate" Dragon Collection. Comes with nine other "classic" films all starring "Bruce Lee"! Got 82 cents in change that's burning a hole in your bank account? 82 cents? Man, I got ripped off. 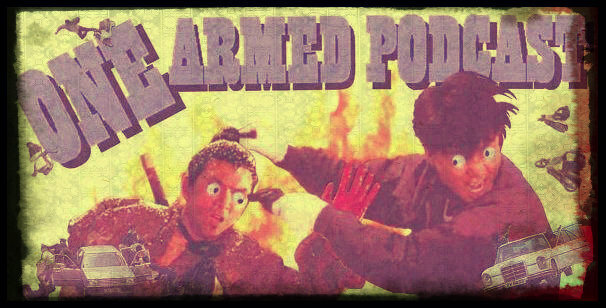 Anyway, here are some cool links mentioned on the podcast that you might enjoy. Super big thanks to Ken Brorsson at Podcast On Fire Network for being a great guy. Come talk to all the hosts on the Podcast On Fire Facebook page. And thanks to film expert Kenny Woo for always answering my pestering questions. And make sure you check out Steve's great facebook pages for Danny Lee and Beardy's Face! Want to see references to nose-picking in Stephen Chow movies? Of course you do. 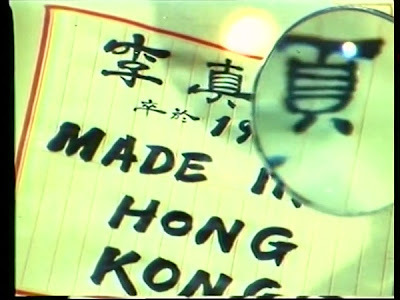 Check out Tim's HK film review website for this and other funny stuff. And the venerable Neil Koch's website makes a guest appearance on a Goldig webpage so woot for Neil! And here is Steve's list of Top Ten HK Movies from the series that Hero Never Dies created. The Heroic Sisterhood is shockingly still alive on Facebook, so please come entertain me and my cohorts Amber, Deb, Meredith and Barb, and we'll try to entertain you back. Remember to listen to the podcast, and we'd love to hear from you!